One of American poetry’s longtime masters of the art, Philip Schultz is a Pulitzer Prize-winning poet and the founder/director of The Writers Studio, a private school for fiction and poetry writing based in New York City. He is the author of several collections of poetry, including Failure (Harcourt, 2007), winner of the 2008 Pulitzer Prize. These poems give voice to failures of many kinds and yet they are full of tenderness, empathy, and heartbreaking honesty, giving equal praise to the joy of life. His other collections include Luxury (2018), The Wherewithal: A Novel in Verse (2014), The God of Loneliness: New and Selected Poems (2010), Living in the Past (2004), and The Holy Worm of Praise (2002), all published by Harcourt. He is also the author of Deep Within the Ravine (Viking, 1984), recipient of The Academy of American Poets Lamont Prize; Like Wings (Viking, 1978), winner of an American Academy & Institute of Arts and Letters Award and a National Book Award Finalist; and the poetry chapbook, My Guardian Angel (Stein, 1986). He has also published a memoir entitled My Dyslexia (Norton, 2011), in which he recounts his difficulties with the debilitating language disability, and his struggles to overcome it. Schultz’s work has been published in The New Yorker, Partisan Review, The New Republic, The Paris Review, Slate, and other magazines. He is the recipient of a Fullbright Fellowship and a 2005 Guggenheim Fellowship in poetry. He also received a National Endowment for the Arts Fellowship in Poetry (1981), a New York Foundation for the Arts Fellowship in Poetry (1985), as well as the Levinson Prize from Poetry magazine. Schultz lives in East Hampton, New York, with his wife, sculptor Monica Banks, and their two sons, Elias and August. Philip Schultz is the author of several collections of poetry, including Failure, winner of the 2008 Pulitzer Prize. His other collections include Luxury, The Wherewithal: A Novel in Verse, The God of Loneliness: New and Selected Poems, Living in the Past, and The Holy Worm of Praise. He has also published a memoir, My Dyslexia, in which he recounts his difficulties with the debilitating language disability and his struggles to overcome it. His work has been published in The New Yorker, Partisan Review, The New Republic, The Paris Review, Slate, and other magazines. He is the recipient of a Fullbright Fellowship, a Guggenheim Fellowship, and a National Endowment for the Arts Fellowship in Poetry. 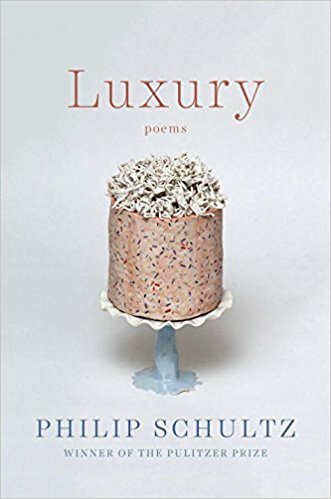 In this compassionate new collection, Philip Schultz’s wry and incisive poetic voice takes on both the eternal questions of meaning and happiness and essentially modern complexities―the collective power of women’s marches, the strangeness of googling oneself, the refugee crisis, the emotions associated with visiting the 9/11 memorial. At once philosophical and droll, Schultz explores life’s luxuries and challenges with masterly precision. This astonishing novel in verse tells the story of Henryk Wyrzykowski, a drifting, haunted young man hiding from the Vietnam War in the basement of a San Francisco welfare building and translating his mother’s diaries. The diaries concern the Jedwabne massacre, an event that took place in German-occupied Poland in 1941. Wildly inventive, dark, beautiful, and unrelenting, The Wherewithal is a meditation on the nature of evil and the destruction of war. 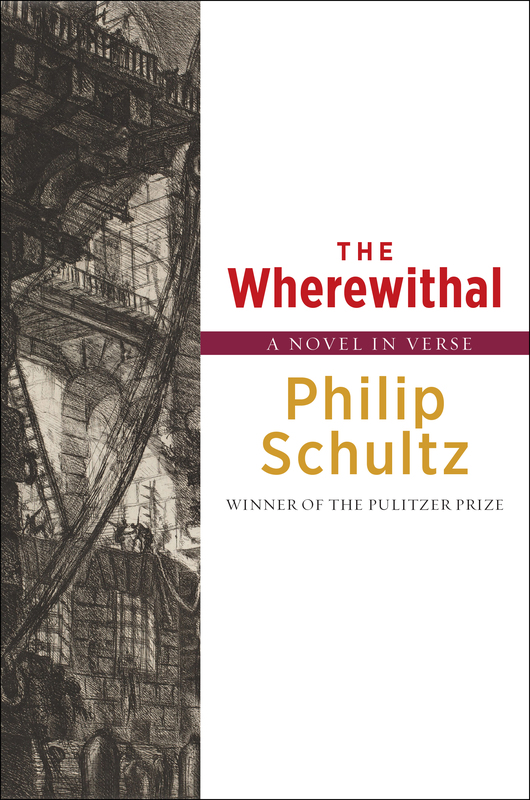 Despite winning the Pulitzer Prize in 2008 for his poetry collection Failure, Philip Schultz could never shake the feeling of being exiled to the “Dummy Class” in school, where he was largely ignored by his teachers and peers and not expected to succeed. Not until many years later, when his oldest son was diagnosed with the same condition, did Schultz realize that he was dyslexic. In this moving memoir, Schultz traces his difficult childhood and his new understanding of his early years following his realization. In doing so, he shows how a boy who did not learn how to read until he was eleven went on to become a prize winning poet by force of sheer determination. His balancing act—life as member of a family with not one, but two dyslexics, countered by his intellectual and creative successes as a writer—reveals an inspiring story of the strengths of the human mind. Philip Schultz has been celebrated for his singular vision of the American immigrant experience and Jewish identity, his alternately fierce and tender portrayal of family life, and his rich and riotous evocation of city streets. His poems have found enthusiastic audiences among readers of Garrison Keillor’s Writer’s Almanac, Slate, The New Yorker, and other publications. His willingness to face down the demons of failure and loss, particularly in his previous books, makes him a poet for our times, a poet who can write “If I have to believe in something / I believe in despair.” Yet he remains oddly undaunted: “sometimes, late at night / we, my happiness and I, reminisce / lifelong antagonists / enjoying each other’s company.” The God of Loneliness is a volume to cherish, from “one of the least affected of American poets, and one of the fiercest” (Tony Hoagland), and it will be an essential addition to the history of American poetry. A driven immigrant father, an old poet, Isaac Babel in the author’s dreams—Philip Schultz gives voice to failures in poems that are direct and wry. In this Pulitzer Prize-winning collection, he evokes other lives, too—family, beaches, dogs, the pleasures of marriage, New York City in the 1970s, “when nobody got up before noon, wore a suit / or joined anything”—and a mind struggling with revolutions both interior and exterior. 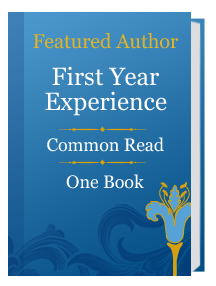 I remember the first time I even considered the idea of being a writer. I was in the fifth grade when my reading tutor, whom I had been forced to see after my parents were threatened with the possibility of yet another expulsion (my birthday being in January, I’d started kindergarten a year early and in a school out of my neighborhood and I was held back and asked to leave the school when my behavior became a problem) asked me out of the blue what I thought I might like to do with my life. Without a moment’s hesitation, I answered that I wanted to be a writer.